CCI has once again solicited your creative genius for the 2018 San Diego Comic-Con Souvenir Book - and this year's anniversary celebrations go in one of my favorite directions. 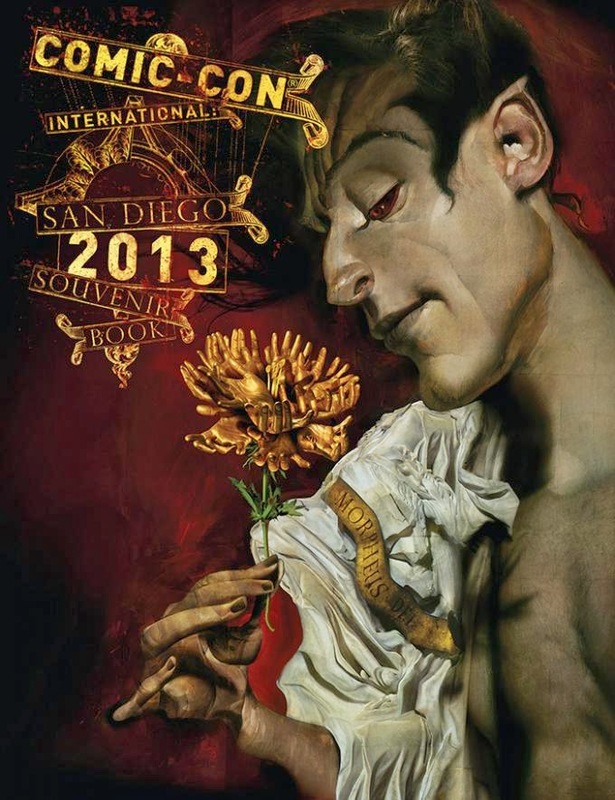 If you're new to SDCC, the Souvenir Book is a paperback keepsake of art and articles you'll receive upon arrival. You are welcome to submit your work for it (art, content or both) as centered around the important nerd anniversaries of the year. 10th anniversary of the Marvel cinematic universe. You could go in on a thousand angles on this one. Obviously it will be a competitive category so be insightful. 25th anniversary of Hellboy. I feel like Hellboy fans don't get nearly enough chances to stretch their creative legs, so this should be a welcome door to walk through. 25th anniversary of Vertigo. From Swamp Thing to The Invisibles to Sandman, you could fill 66 Souvenir Books on this topic. 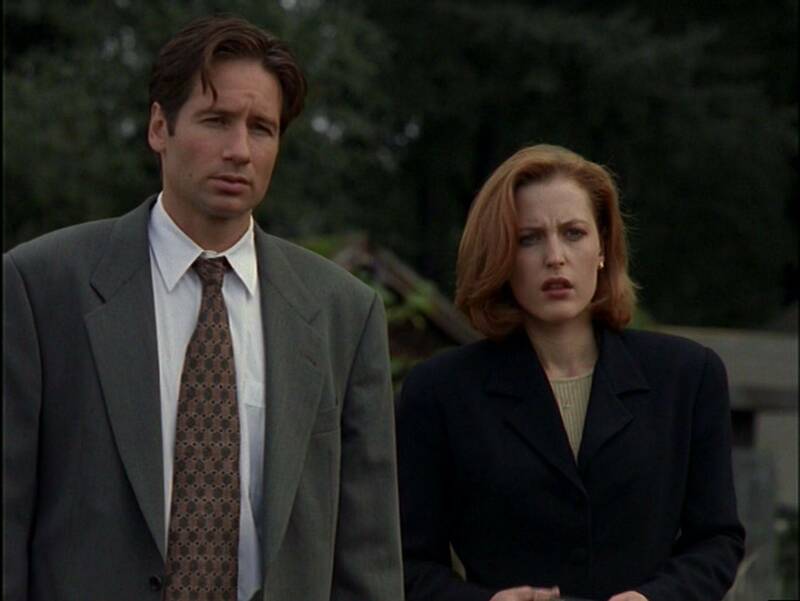 25th anniversary of the X-Files. Wait, 25 years? Really? Don't I feel geriatric. I'm guessing a lot of people will go for the "Scully inspired me as a woman of science" narrative but personally I'd work the alien angle so hard. 200th anniversary of Frankenstein. There's really no end to the possibilities here. Your Villa Diodati/Lord Byron musings, your essay on the godmother of science fiction being a teenage girl, etc. 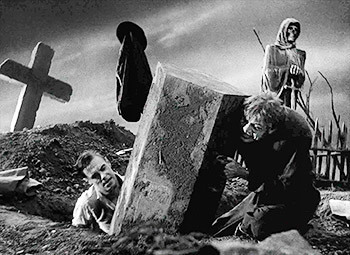 As someone who owns a full set of Frankenstein-themed serving trays, I can't wait to see what people produce. In case your fingers are already itching to write a story about Cigarette Smoking Man bumming a smoke off John Constantine - you can't write fan fiction and you can't commingle universes. (I mean, you can, but not for the Souvenir Book.) CCI specifies that "articles should be of a historical non-fiction nature" which is an awkward way to say "essay." You also need to follow a range of formatting and submission guidelines, which you can see here. Deadline is 13 April; CCI points out that's Friday the 13th so put a lodestone in your conjure bag and hope for the best. Good luck.